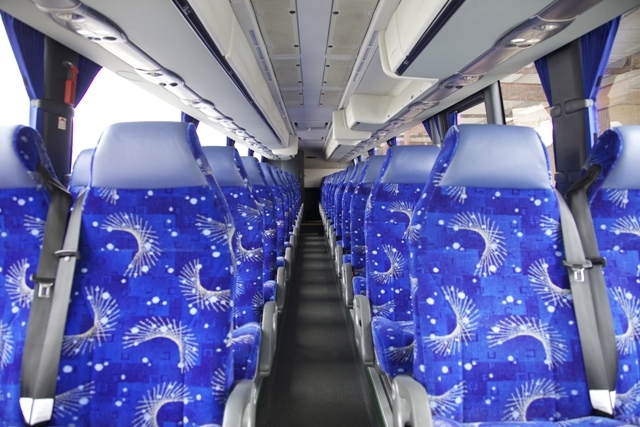 Eagle Tours is proud to present a comprehensive touring facility. 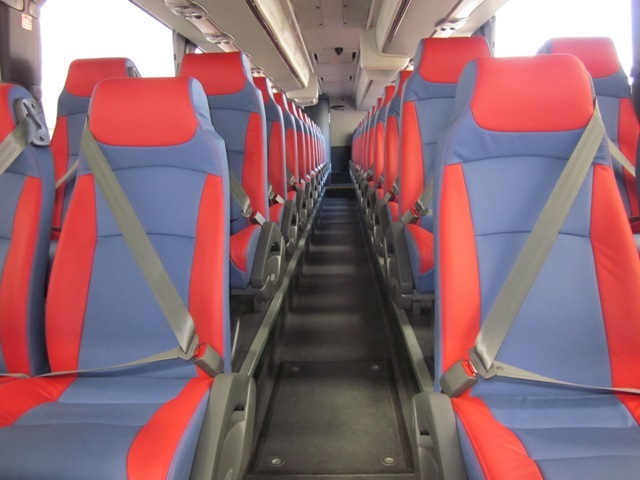 We have vehicles that can accommodate from 9 to 57 people. 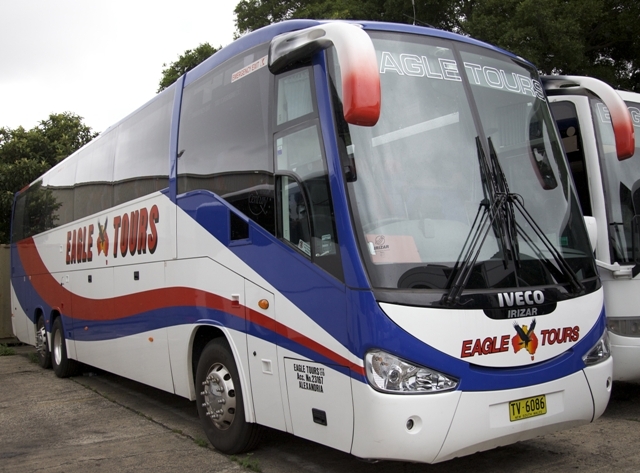 No Tour group too small or too large for Sydney's leading Touring & Coach Company. Take the hassle of figuring out what you need. Call our friendly customer service today or simply fill in a quick online quote.